Angela Jean Young, author of Field of Dust, writes about the sinking of the SS Princess Alice — which remains one of London's most fatal tragedies. When I began research my novel Field of Dust, I knew from stories handed down through my family that a distant relative had witnessed something terrible on the River Thames — a tragedy in which over 650 men, women and children lost their lives. 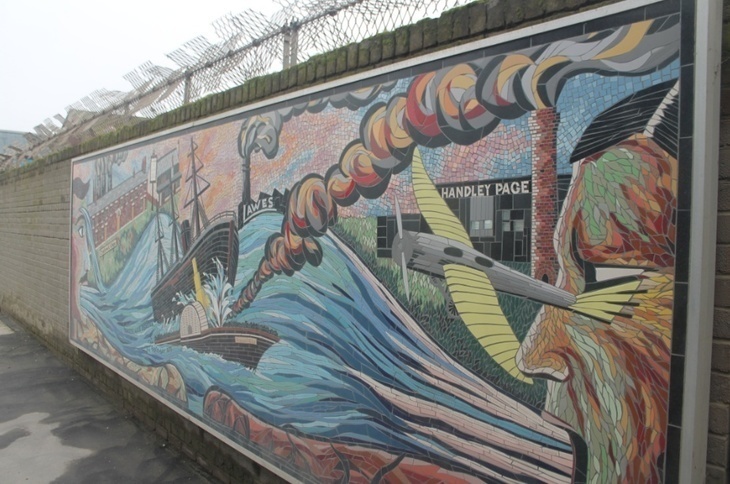 Based on actual events, Field of Dust opens with a group of children witnessing the aftermath of the dramatic sinking of the SS Princess Alice, upstream off Woolwich Town. Weaving fact and fiction together, I relate how, for days, the bloated bodies of men, women and children were hauled out of the stinking river, watched by the children of The Creek, a dust-blown Kent harbour community. The tragedy is seared into the memory of Florence Gant, the storyteller in Field of Dust. Florence, nicknamed ‘Flossie’, was Young’s Great Aunt. What first sparked my interest in Florence Gant was the discovery during family research that she had a hard childhood crammed together with her family — and lodgers — in a tiny cottage overshadowed by Northfleet's churning cement factories on the banks of the Thames. The river played a huge part in her early life. Events like dead bodies being pulled from the water were fairly commonplace then, but the Princess Alice disaster was on a scale beyond belief. What Flossie and those local children must have witnessed as the boats fished hundreds of bodies out of the river is hard to imagine. 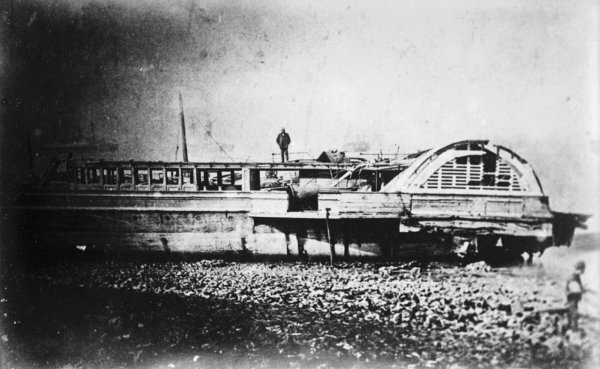 It was on 3 September 1878 that the pleasure steamer SS Princess Alice — on a return trip from Northfleet on the Thames Estuary to Swan Pier near London Bridge — collided with the collier Bywell Castle, which sliced her in two. The Alice didn't stand a chance against a ship four times her size. Within minutes she sank to the bottom of the river. In scenes of indescribable panic and confusion, men, women and children fought to escape the sinking vessel. But it was hopeless. Of the 750 believed to have been on board, at least 650 are known to have perished. It was eventide, and the loud laughter was succeeded by the wildest and most pitiful shrieks that could rend the still air. All of us seemed to drop down like skittles. Then there was a frightful struggle on the deck. Men, women and children rolled over and clutched and tore at each other; and all through were the ceaseless screaming and appeals for help. How, in such a sudden and unexpected catastrophe, could help be given? When the wreck of the Princess Alice was eventually salvaged it was reported that, "hundreds of bodies were found piled up against the salon bar doors where they had desperately been trying to escape the ship before it sank. A great many of these were children gaily dressed in party hats and bonnets. The fact that the bodies were mangled, had their flesh eaten away by the effects of the pollution and were mostly unrecognisable only made matters worse." Contemporary illustrations of bodies laid out for identification fail to show the true horror of what must have greeted grieving relatives. At high water, twice in 24 hours the floodgates of the outfalls are opened when there is projected into the river two continuous columns of decomposed, fermenting sewage, hissing like soda water, with baneful gasses so black that the water is stained for miles and discharging a corrupt, charnel house odour that will be remembered by all who have passed through it on these summer excursions, as being peculiarly depressing and sickening. Evidence provided at the inquest confirmed that vomiting following ingestion of the foul water led to rapid dehydration and accelerated dying. The children were hardened to seeing dead bodies floating in the Thames. 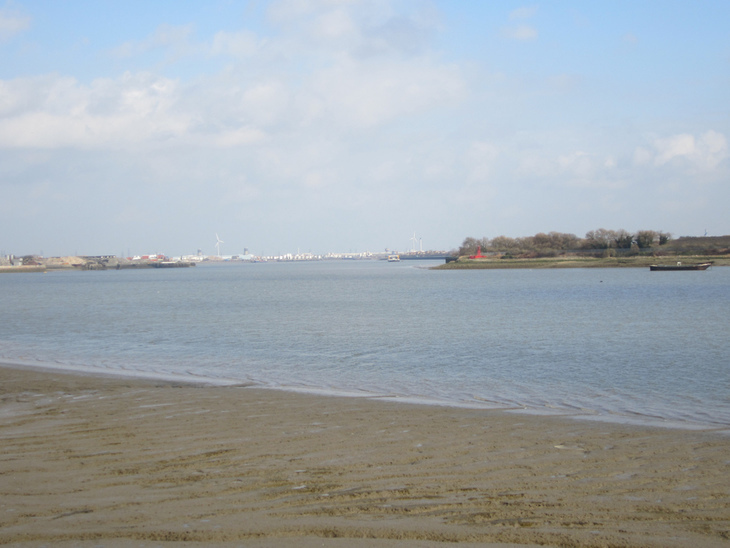 Travelling downstream on the tide, they would often get wedged under moored vessels in Northfleet Harbour and remain stuck there for days, the putrid smell finally giving them away. It happened all the time. The bustling London docks were dangerous places to work — a docker misplacing a step with a heavy load could disappear without trace. All too frequently the bodies of frail women would be hooked out of the river, their haunted faces revealing the desperation that led them to suicide. Waterloo Bridge wasn't known as the 'Bridge of Sighs' for nothing. But this was different. Henry had been keeping a tally on the side wall. So far two hundred had been chalked up, fifty of them children. For hours he and half his school class had watched, transfixed by the gruesome sight of tiny bodies dressed in their Sunday best, bobbing past the bottom of College Road, their bloated parents rising and falling around them. The Official Inquiry that began just a few days after the tragedy brought in a verdict of Death by Misadventure. 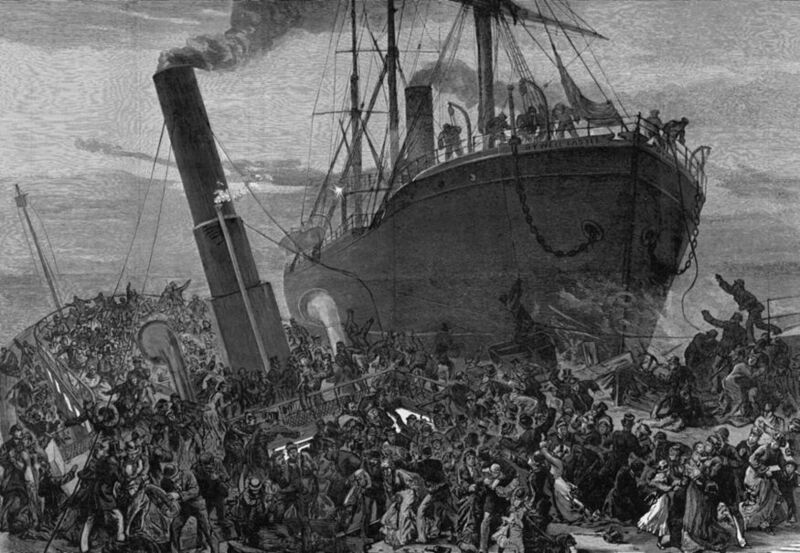 140 years on, the sinking of the SS Princess Alice, remains the worst maritime disaster in Thames history. 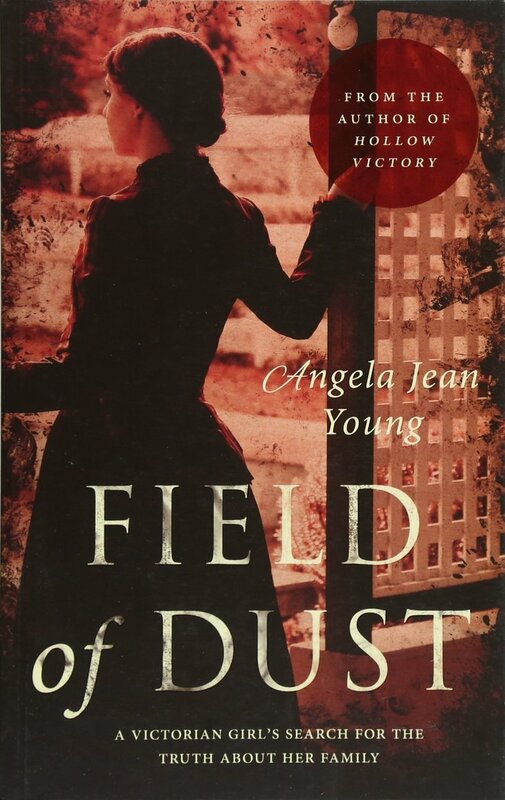 Field of Dust, by Angela Jean Young, is available to buy, RRP £8.99.